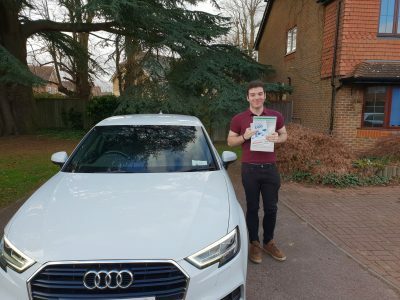 Posted in: Driving Lesson Bracknell, Joe Gomez Driving Test Passes, Passed Driving Test First Time. 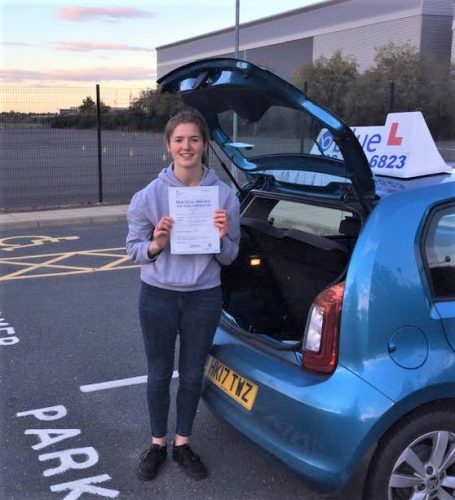 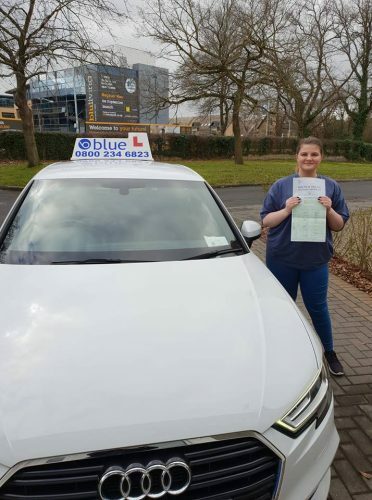 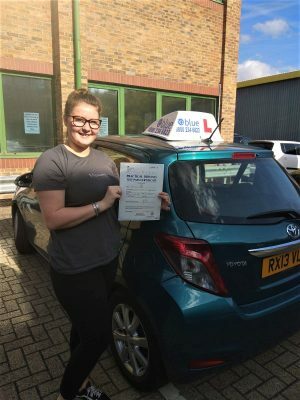 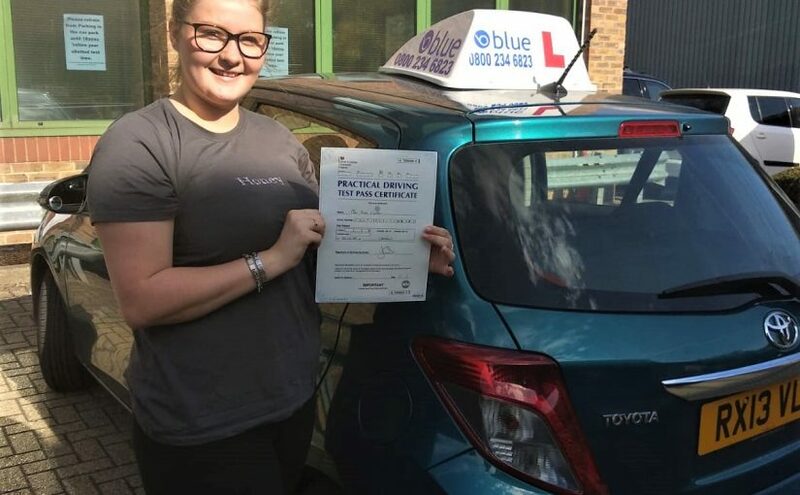 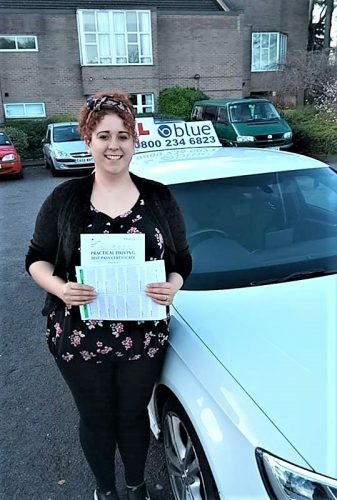 A great result for Ruby Cooper of Bracknell ,Berkshire who passed her driving test FIRST Attempt Chertsey. 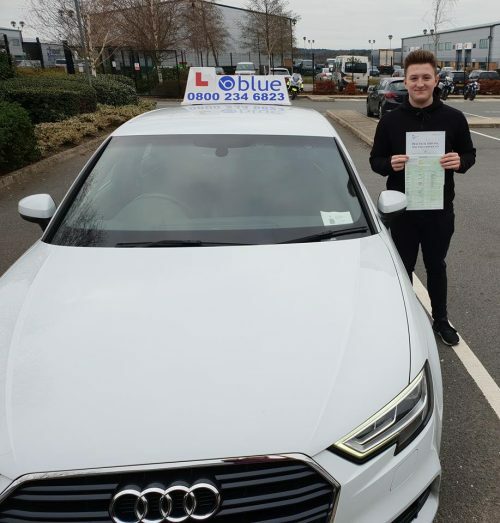 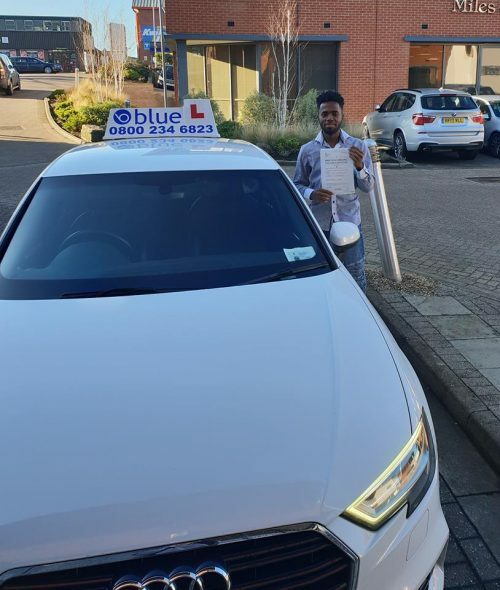 All the best from Joe Gomez you’re driving instructor, and all the team at Blue.